Which author would you consider/love to team up with on a story? Yup, talking well-known, famous or not, living or dead. The author I would have loved to have teamed up with is Terry Pratchett, who sadly died a short while ago. He is my favourite author and I am in awe of his imagination and the characters and worlds he brings to life. 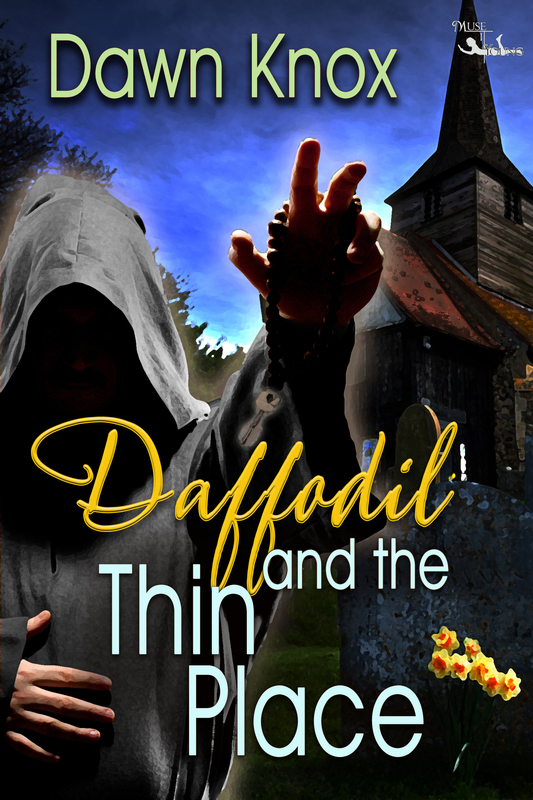 My current work in progress is set in an absurd world where garden gnomes run riot and I would have loved some input and advice from the man who I consider the master. If you’d like to hop over to the Sunday Musings blog, you can find it here on the Muse It Up Publishing website and see what the other authors wrote. 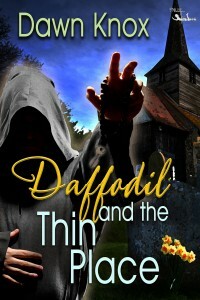 Daffodil and the Thin Place can be found here on the Muse It Up Publishing website.